Congratulations to the CERT class of 2015! Twenty-six students completed CERT training; what will they do next? Best practice: train, cross-train, review, practice, drill! Basic Animal Emergency Services Training (BAEST), taught by the American Humane Association, costs $180 per person though CERT Volunteers who register through Catherine Cochrane can get in free! Registration is on a first come, first served basis. The registration deadline is this Friday, March 2nd. Click graphic to the right for details. Be prepared to help your community.... get CERT Trained. Learn how to prepare and care for yourself, your family, your animals, and help out your community in times of power outages, emergencies or disasters. 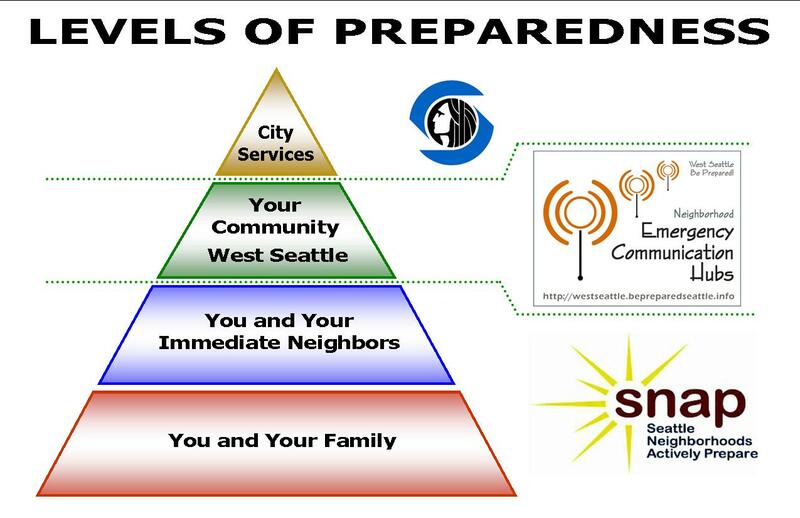 Community Emergency Response Team training starts March 16th. The free training will be held March 16th to May 4th (Fridays 6:00PM - 10:00PM) at Vashon Island Fire and Rescue’s Training Center. To register or for more information, please contact certvashon@yahoo.com or 463-4558 or contact your nearest CERT member! An oil spill off Vashon was one of the first incidents where a team of Vashon CERTs and Public Information volunteers deployed, back on October 14, 2004. As an island with precious habitat and adjoining shipping channels, Vashon residents need to think not only of land based but water based incidents too. Responses to a water based incident, such as an oil or hazardous materials spill, are based on the annually updated Northwest Area Contingency Plan (NWACP). The Northwest Area Committee (NWAC) and Regional Response Team 10 (RRT10) are currently completing updates to the NWACP for the 2011 version. In this issue of the 12 page CERT National Newsletter, Volume 3, Issue 4, you will read about the creative and diverse ways CERT members serve their communities when they aren’t activated for emergency situations. Cathy Wenderoth works for the Seattle Police Department as the Seattle OEM’s Volunteer Coordinator. She is now organizing Seattle’s first CERT classes. Equipment: CERT helmet and safety vest. Long sleeve shirts and long pants with closed toe shoes or boots suitable for uneven terrain. If you have an FRS, hand-held radio please bring it, if not we will have radios you can borrow. We have run two of these events before - once in December, it was cold and rainy, but fun. Once at the end of May, it was heavenly. We expect this weekend to be very enjoyable and we will learn a lot. If you have any questions, please call Catherine at 463.4558. She can send you the Training Authorization for this Sunday's training. It contains many details such as time, place, agenda, equipment, communication.